Managers - O'Connor & Drew P.C. 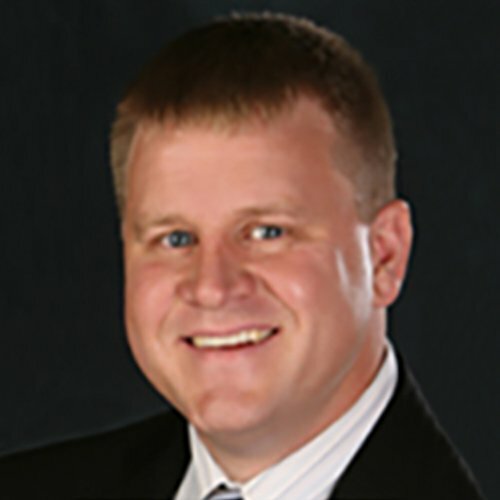 Mike joined the firm in 2008 and was promoted to Manager in 2017. 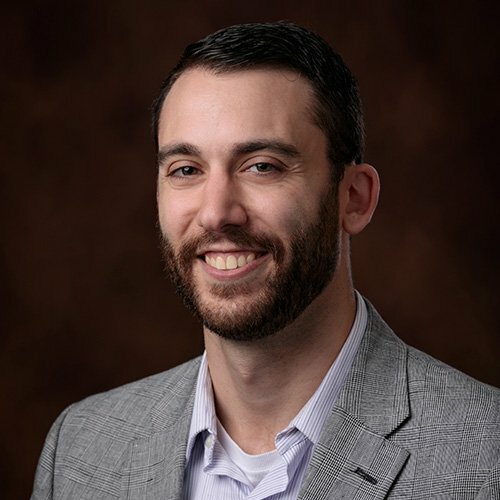 Mike is responsible for managing audit and tax services for a wide variety of clients including closely held businesses and their shareholders, as well as non-profit, higher education and governmental entities. 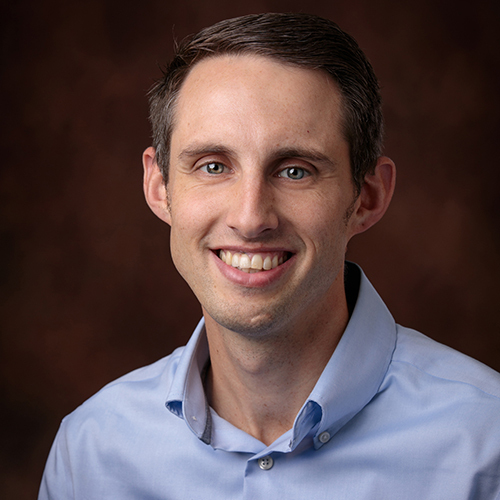 Brian is an audit manager responsible for the oversight of numerous audit engagements in a variety of industries with over ten-year public accounting experience. Industry experience includes Nonprofit, Governmental entities, Higher Education, Health and Human Welfare, Commercial Real Estate, Venture Capital and Auto Dealerships. Pension plan experience including 401K Plans, Governmental Retirement Systems, and Defined Benefit Plans. Experience with a variety of engagements including audits, reviews, compilations and AUP’s. Ben joined O’Connor & Drew in 2010, becoming Supervisor in 2015, and was promoted to Manager is 2018. Ben has experience in a wide array of industries including working in the Higher Education, Not-For-Profit, and Automobile Dealerships sectors. He earned his MBA from Bridgewater State University and holds a Bachelor of Science degree in Accounting from the University of Maryland. Nick leads engagements across the division’s primary practice areas, including audit, security, and advisory services. He’s a 19-year veteran of IT and IT risk management, having audited, consulted, and managed IT teams in a variety of industries. He holds several leading certifications and an MBA from Brown University. Lisa joined O’Connor & Drew in 2008, was promoted to Supervisor in 2013 and was most recently promoted to Manager. Salve Regina University – Bachelor of Science in Accounting, 2007. 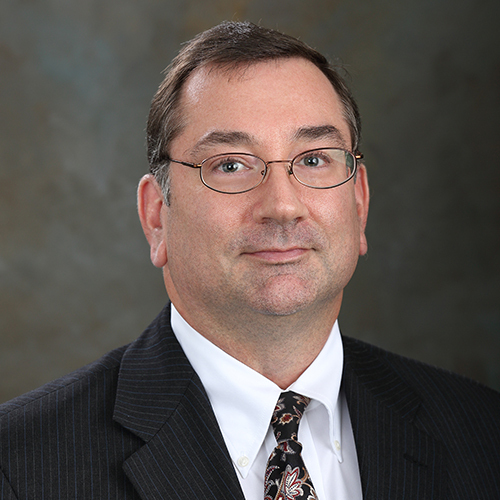 Joining the firm in 2014, Don is a Project Manager. 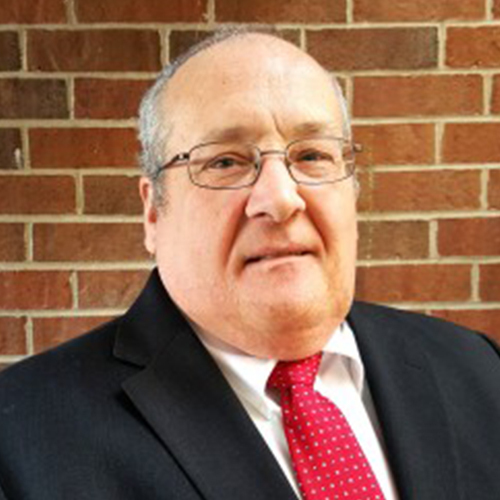 Prior to joining the firm, Don was an IT Implement manager for a number of major financial services corporations in the Boston and Providence area for the past 25 years. 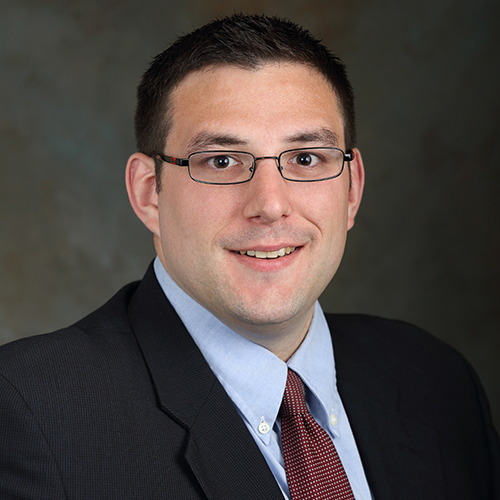 Zach joined the firm in 2007 and was promoted to Manager in 2017. He manages accounting, auditing, and tax services for a wide range of clients and variety of engagements including; audits, reviews, compilations and agreed upon procedures. Joining the firm in 2005, Edward is the Quality Control Manager at O’Connor & Drew, P.C. He is responsible for the review of all financial statements and assurance reports that are issued by the firm. Edward has developed continuing education programs and coordinated the firm’s adherence to the requirements of the American Institute of Certified Public Accountants’ SEC peer review program. As part of the CPA profession’s process of self- monitoring, Edward also performs peer reviews on other CPA firms. He was previously a partner in a large local firm and has worked at several national firms. 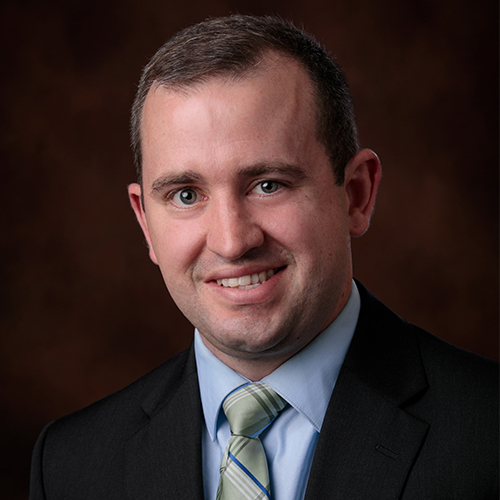 Ryan joined O’Connor & Drew in 2014, became a tax supervisor in 2017, and was promoted to tax manager in 2018. Ryan provides tax and accounting services for a variety of clients, focusing on individual and corporate taxation. 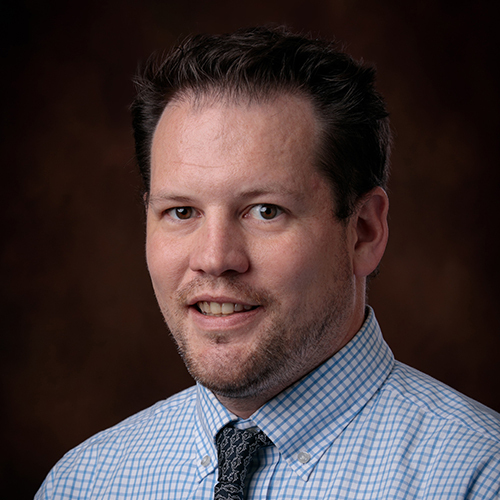 Todd joined the firm in 2008 and works as an Audit Manager providing tax and accounting services to automotive dealerships and closely held businesses. 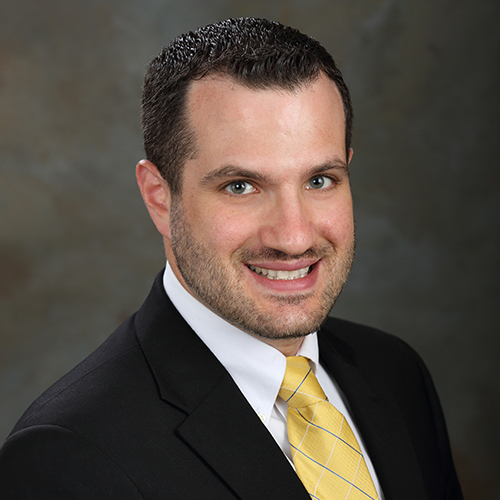 A graduate of Bryant University, Todd holds both a Bachelor’s and a Master’s degree in Professional Accountancy. 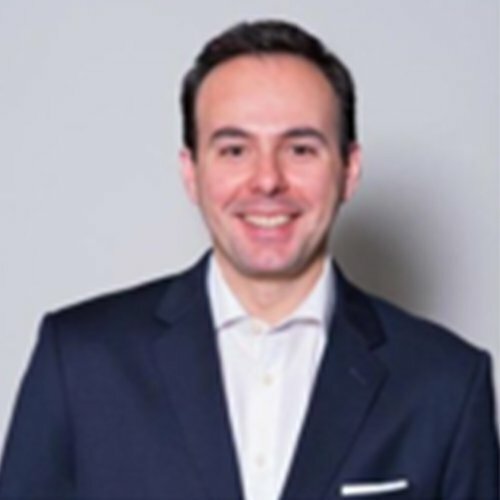 Chris joined the firm in 2001 and is currently responsible for managing accounting, audit and tax services for a wide range of clients. He has worked on a variety of engagements including reviews, compilations, and agreed-upon procedures. Rob has been a Manager since 2012. He specializes in the construction industry, as well as family-owned business, retail, fuel/oil suppliers, Not-For-Profit Organizations, and Higher Education.